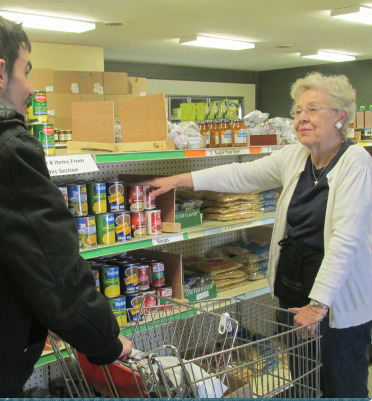 Since 1986 the Love Center has been assisting families with emergency food supplies. 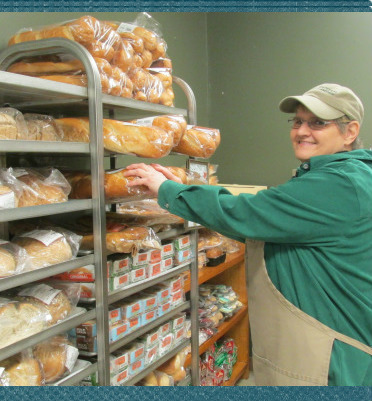 Presently nearly 900 Holmes County families find help and support through its services every year. 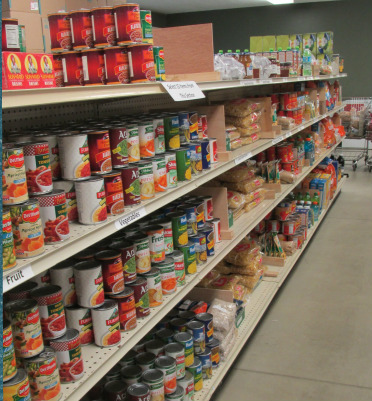 "Choice" Food Pantry: The pantry operates as a "Choice" food pantry which resembles a grocery store. This allows clients to choose the products that are most suitable for their families' needs. Clients who are eligible for services may visit twice a month.